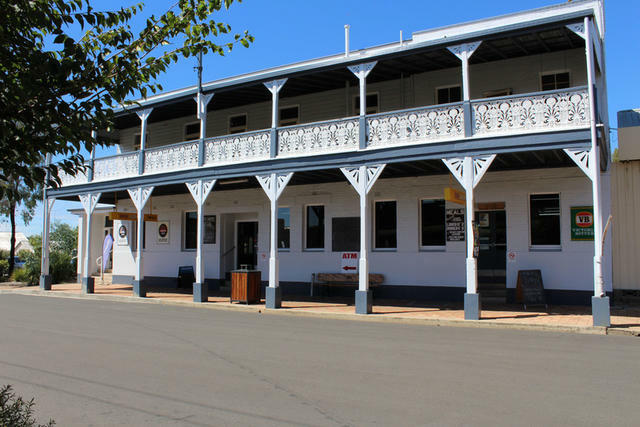 Located on Hope Street, Warialda, off the Gwydir Highway, which links Inverell and Moree, the Royal is part of a rich agricultural region. Offered as a freehold title, the Royal is positioned on a massive 5,571m2 block lending itself to further development with the prospects of a motel being a viable consideration. 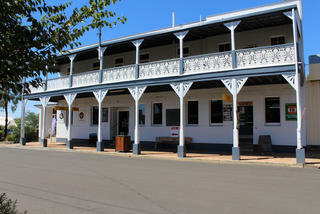 This iconic and inviting hotel is ready for a new owner after 20 years of loyal service to the current licensee. Boasting strong trading figures, the Royal lends itself to a family business or an addition to your investment portfolio.